This was one of my To Be or Not to Be…Read vote candidates and part of the tie. The other book won the coin toss, but I was still able to squeeze this one in so I did. 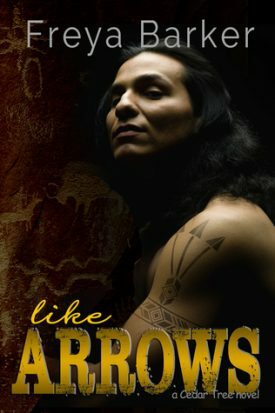 Like Arrows is a story of healing, love, and mild suspense that delivered a story of two people I could root for whole-heartedly. 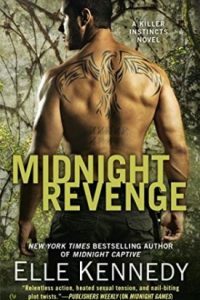 I picked this one up based on the blurb and didn’t realize that it was number six in the ongoing Cedar Tree series of romantic suspense books. I’m happy to report that I did better than muddling my way through thought it was quite obvious that the hero was introduced and had a story line that started much earlier in the series just like all the broader cast of characters were from previous books. The story opens with a heartwrenching prologue set in Las Vegas involving the heroine, Kimeo Lowe, then moves forward into the present when Malachi Whitetail is working a case for the investigation firm he works for of a realtor and notices the man’s secretary come into the diner. Shortly after, he is around when two dangerous events occur with Kimeo in the middle. 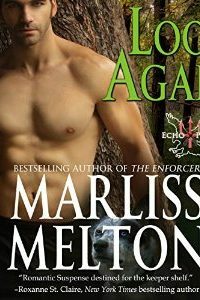 For the first time in his life, Mal is attracted and he’s already screwed things up royally with this woman who he now is on protection detail because someone is killing off anyone dealing with land purchases from that realty office. And can hastily, cruel words be replaced in Kim’s mind so that she’ll believe him when he says she is the most precious and beautiful woman and he wants her? Kimeo Lowe sees herself as fat. Her beautiful, tall slender mother and sister made it clear they thought so as did a cheating boyfriend so when she catches the handsome and fit, Mal, saying the same thing, she is not surprised, but the pain is as fresh as ever. And who does she get stuck with when odd things are going on with her boss who is now missing? But slowly, Kim realizes he’s not just a jerk and also starts to see herself differently as she makes real friendships in the Cedar Tree community. And her health issues that everyone says is an excuse and her imagination may be actually diagnosed for the first time- if she can survive whoever is after her because they thinks she knows more than she does about the landsales her boss was involved in. I thought I was getting a good romantic suspense set in southern Colorado and believe me, I did get that. But this story was also full of so much more. Kim Lowe struggles with a mysterious illness that even the specialists have told her doesn’t exist and she’s making it up, she’s been overweight all her life and only her dad treated her well, and as a result she has played the mouse her whole life. My heart hurt for this woman. And the author wasn’t afraid to have the hero, who looks like a Native American god, have his own bad past (ex-gangmember who stayed away from family and friends and a man torn by anger and grief) so that he’s not in a good place and says unforgivable words about Kim in her hearing. Oh sure, he lied and had his reasons, but it was pretty messed up. I wasn’t sure if I’d ever like him for that, but the author redeemed him for me and for Kim. Mal was struggling just as much as Kim and he needed her as much as she needed him. I don’t want to get into spoilers, but this pair had more to get past than a dangerous murder mystery, Mal’s words, or Kim’s body issues. They were really put to the test though and it was neat how it would either make or break them without being improbable or felt contrived. 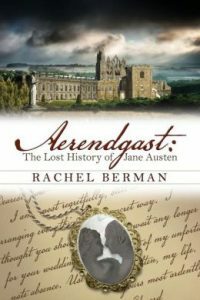 The suspense part of the story was the catalyst for things and kept it exciting, but was secondary to the characters’ individual stories and the romance. The explanation and who is there from the beginning. Okay, except that surprise twist at the end. 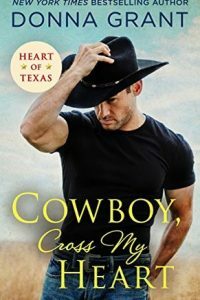 So this story set in small town Southern Colorado with its deeper themes, rocky romance, and danger was a hit for me. I will definitely be going back for the earlier books in the story and can’t wait to move forward with Neil’s story which was building up in the background of this one. 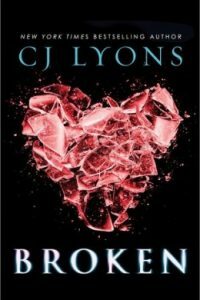 I would recommend these books for the romantic suspense lover, but think it best to start at the beginning. And if you are interested, book one, Slim to None is free on Amazon. That sounds pretty good. A little danger can be good in a book. For sure, Lily! They are out there and it’s good to find. Sounds good Sophia Rose I love how indies have come a long way! Great review, thanks! I was rather impressed with the author’s large core group of fans and her book list. 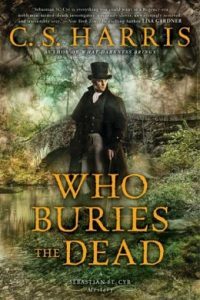 Love finding new indie authors/series to read. You’re welcome, Debbie. Wow, it sounds like this book handles a lot of social issues! I’m glad you enjoyed this book so much. The diversity and romance sounds good to me! Glad to hear you could still enjoy it even with this being book 6 int he series and you didn’t read any of the previous ones. It sounds like this book was full of some hard topics, romance and some suspense. I already feel sorry for Kim just from reading your review, it must’ve been hard to deal with all of that. 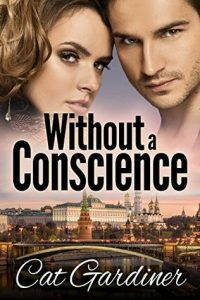 I might have to check out the first book in this series as you mentioned it’s free and I would like to read some more romantic suspense. Great review! Oh wow you did get more than you bargained for. They both sound like fascinating characters. And great that it worked even picking it up so far into the series. I really did. I can’t even go into the bigger issue because of spoilers, but this one touched on so much all in one story that it was like women’s fiction more than romantic suspense.